Greetings programmers! 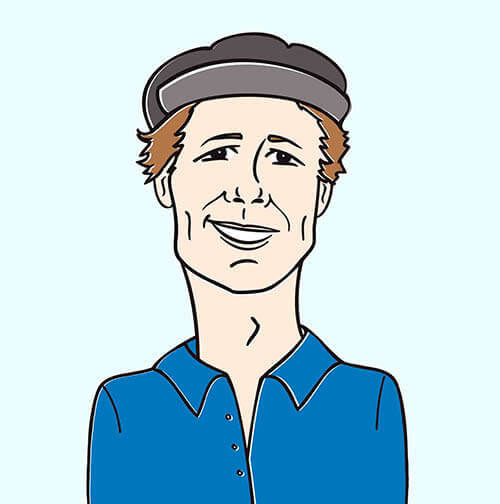 It’s Andy Gesner and the HIP Video Promo crew, here to bring you an artist with unrivaled soulful style and hard-hitting Latin beats to grab your attention. Kemo The Blaxican aims to deliver a powerful, yet positive message to the masses with his smooth baritone vocals and distinctive tone. Mixing funky guitars with classic deejay record scratching heroics, “Be Free” will keep your head nodding the whole way. 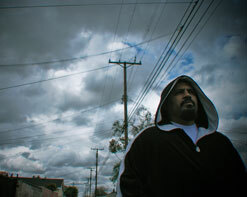 Kemo The Blaxican has built his reputation through a hip hop career rich with history in monumental times. Kemo hails from the urban-Latin hip hop pioneers Delinquent Habits, who formed in Los Angeles in 1991 and were one of the first Latino hip-hop acts, mixing English, Spanish, and Spanglish lyrics together. Kemo has collaborated with some of the biggest names in the genre during this legendary moment in hip hop’s past, including Big Pun. Delinquent Habits has moved over 350,000 albums on their upstart label and had their debut produced by one of the members of Cypress Hill. Though Kemo The Blaxican is no stranger to the limelight, he’s bringing a whole new flavor to his solo work. “Be Free” hails from his third solo album titled Upside Of Struggle, which is inspired by his roots; specifically southern California culture and the music that influenced his youth—from west coast funk, soul, and classic hip hop, to traditional Latin music. The album also features guest appearances by Sen Dog (Cypress Hill) and Tetsuya Weeping Willow Nakamura (formerly of War), as well as contributions by Sick Jacken (Psycho Realm) on the album. Kemo shifts effortlessly through languages and moods, transitioning from English to Spanish and from good to evil. After all, living in Los Angeles during some of its most turbulent times will give you multiple perspectives on the world. “Be Free” is a positive calling to the community. The message is a clear one – “Do whatever it is that you want to do… just as long as you don’t hurt anybody.” The track works to steer easily influenced youngsters from the fast life of gang violence and prostitution, which runs so rampant in many of our neighborhoods. There is no limit to what a person can do with their life if they apply themselves and focus. The video is fully animated in a Nickelodeon-style cartoon setting with a dark twist. Children painted with traditional Mexican folk Sugar Skull art over their face protect their brothers and sisters from the realities of the world by setting things right and punishing the wrong-doers. Kemo acts as their overseer, helping them lead a righteous and free life. The combination of cute animation and multiple levels of maturity allows this video to reach audiences of different ages at once. We are very excited to start the year off with this spectacular offering from a name that transitioned genres and cultures. Kemo The Blaxican brings hip hop with substance into the 21st Century with “Be Free” and we’ve got copies of Upside Of Struggle for your listening and giveaway needs. Let us know if you’d like some sent your way for your viewers. If you need more info, call Andy Gesner at 732-613-1779 or e-mail us at info@HIPVideoPromo.com .